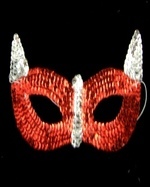 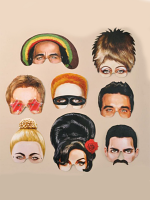 Masks are an incredible disguise and we have lots of choice suitable for a Masquerade party. 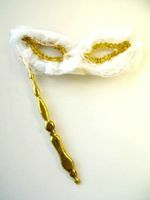 This is a popular theme for a party at Christmas and particularly for New Years Eve. 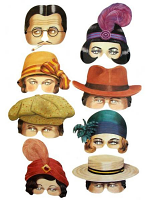 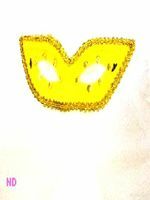 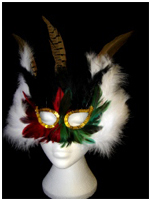 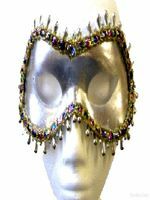 Our range of masks include feather, sequins, masks on a stick and even a roaring twenties themed masks. 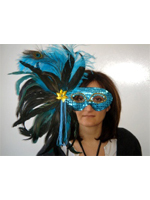 Please call our team on 08453 31 34 31 for any suggestions on masks.